What Does oil do to your car engine? When engine parts rub against one another, oil is always there between them, reducing friction and preventing damage – even though the pressures and forces are incredibly high. 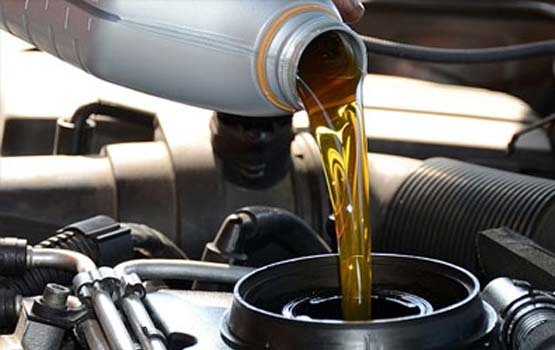 Oil also has special ingredients that suspend tiny particles of combustion soot, preventing the accumulation of dirt and deposits, and fight high temperature oxidation, keeping the oil flowing smoothly. How should I check Oil level? Ask for Free check up of Oil in your vehicle at our stores!